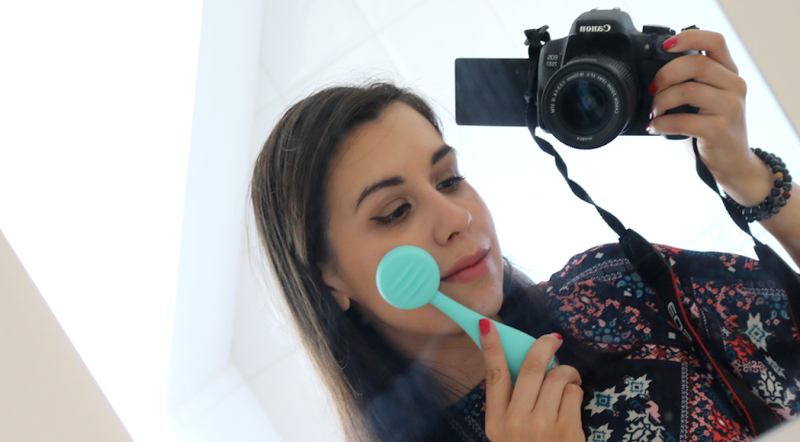 The world is finally waking up to the fact that its plastic consumption needs to change ASAP, and whilst there are some amazing developments underway with regards to future sustainable packaging, beauty consumers can start to take some steps forward today by making sure that as many of their next makeup purchases are as plastic-free as possible. 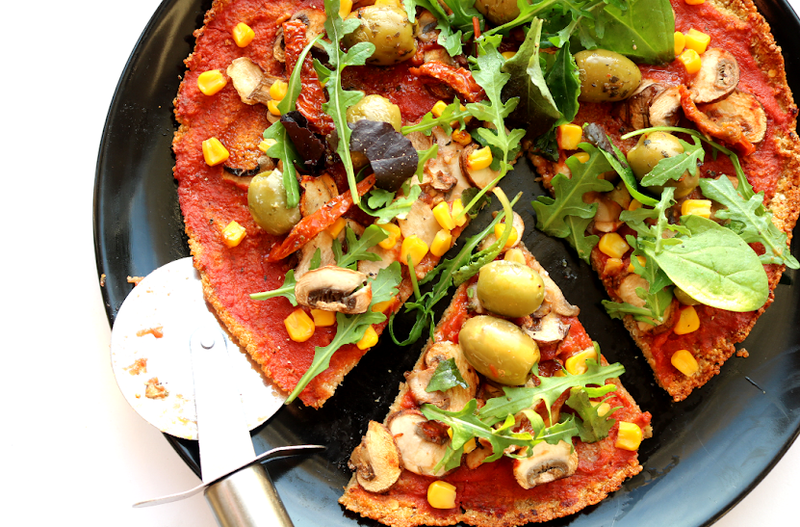 Here are four tips to give you a head start in the right direction! From top to bottom: NEEK Skin Organics Natural Lipstick in Come Into My World* (4.5g, £15.99, link), Aveda Feed My Lips Pure Nourish-Mint Lipstick in Acai* (4g, £17, link), Ilia Tinted Lip Conditioner in Arabian Knights* (4g, £26, link) & NEEK Skin Organics Natural Lipstick in Mystify* (4.5g, £15.99, link). If your makeup bag is anything like mine, you'll open it up and find a sea of lipsticks, but luckily for all of my fellow lipstick junkies, lipsticks are one of the easiest make-up products to buy plastic-free - especially if you love your higher end brands. Ilia are a firm favourite of mine and all of their Lipsticks and Tinted Lip Conditioners come packaged in recyclable aluminium tubes (be sure to check out their Illuminators and Multi Sticks which are packaged in the same way too). The new Aveda Feed My Lips Pure Nourish-Mint Lipsticks collection all feature tubes that are made from 40% post-consumer recycled aluminium and the cap can be easily recycled again after use. They have a wide shade range and the formulas are brilliant! 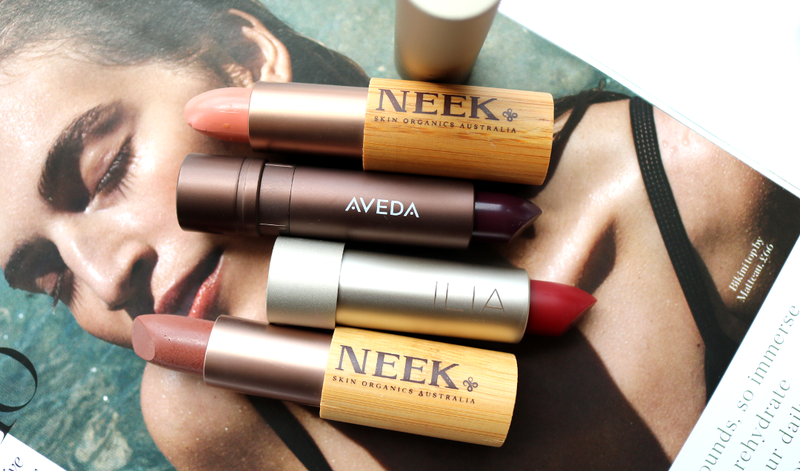 For something completely different, why not try NEEK, an organic and natural Aussie brand whose Natural Lipsticks are not only 100% natural and vegan-friendly, but they are packaged in sustainable bamboo casing with an aluminium tube. Two of my favourite shades from them are Come Into My World and Mystify, which you can see pictured above. 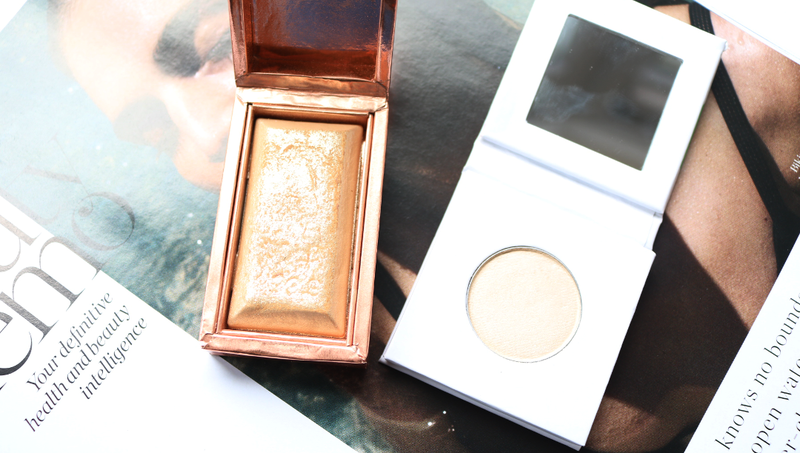 From L-R: Charlotte Tilbury Bar Of Gold Skin Gilding Highlighter* (sold out) & PHB Ethical Beauty Pressed Mineral Eyeshadow in Almond* (3g, £9.95, link). Makeup packaged in cardboard nowadays is a lot sturdier than it used to be, and card-based options are fantastic for travelling with because they are so lightweight. The majority of makeup that I have which comes in cardboard casing features an aluminium metal pan to hold the product, so after you've used it up, you can dismantle it and recycle both parts. 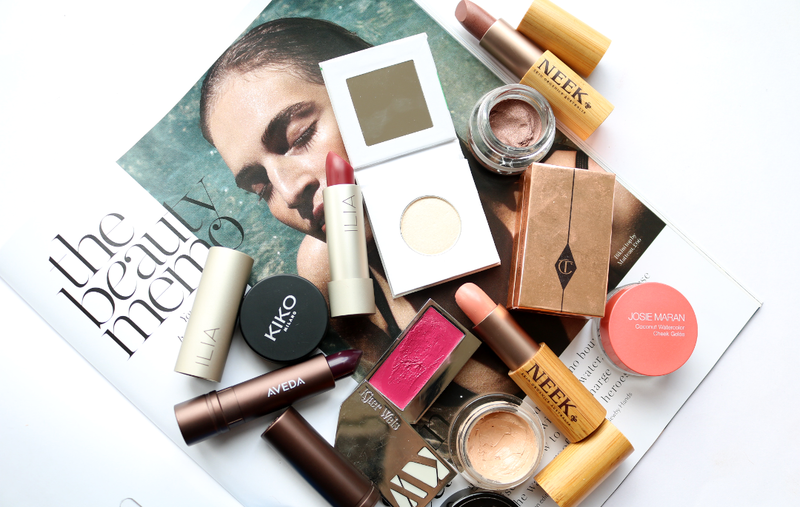 There are many green beauty brands which now use cardboard packaging, including PHB Ethical Beauty who sell pressed mineral Eyeshadows, Finishing Powders, Primers, Blushers, Bronzers and Foundations in this format, so that's just one brand with lots to choose from! It's also worth checking out some of the mainstream higher end brands like Too Faced, Benefit and Charlotte Tilbury who all offer blushers, bronzers and highlighters in iconic cardboard boxes. 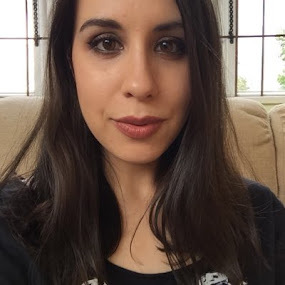 From L-R: Josie Maran Coconut Watercolour Cheek Gelee (5.1g, £18, link), KIKO Cream Crush Eyeshadow in Pearly Chocolate (5g, £6.90, link) & Becca Ultimate Coverage Concealing Creme in Butterscotch (4.5g, £24, link). Glass is perhaps one of the most environmentally friendly packaging options to look out for because it can be recycled indefinitely without losing its quality. This is in comparison to plastic which can only be recycled around 7-9 times before it loses its structure and, even paper can only be recycled a handful of times before its fibres get too short to be of use. 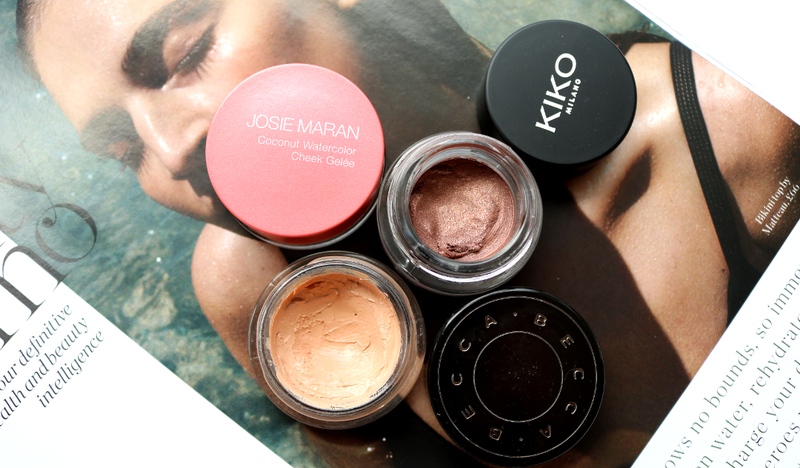 A huge number of beauty brands have regularly used glass pots for years to house all manners of formulas such as cream eyeshadows, concealers, potted eyeliners, and many multi-purpose products like cheek and lip tints also often fall into this category (the popular Josie Maran Coconut Watercolour Cheek Gelees are a good example of the latter). Again, higher-end brands like RMS, Tata Harper and Becca are more likely to use glass as it's a more expensive material and makes a product feel more luxurious, but some of my high-street faves are starting to repackage some of their products into glass such as KIKO, so be sure to keep an eye out on your next shopping trip. 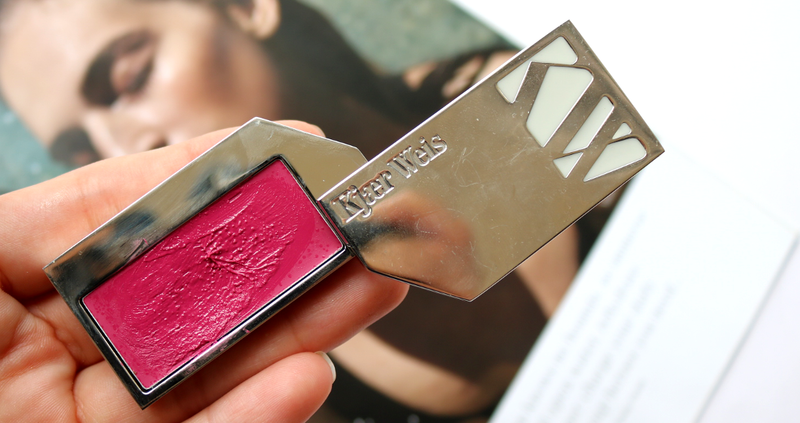 Makeup that you can refill has been a popular option in the green beauty world for many years, with luxury brands like Kjaer Weis (Lip Tint in Rapture* pictured, 3.5g, £41, link) leading the way and making the most beautiful cases that you'll want to keep and refill forever. Seriously, these weighty metal beauties are like a collectable work of art! As is often the case with refillable makeup, the initial outlay is usually quite expensive, but when you factor in only having to pay for the refills thereafter (as well as the environmental win of using a lot less packaging in the future), they can work out more affordable in the long term. Other brands that offer refillable makeup include Ecco Bella, Living Nature, Pure Anada, Alima Pure and Zao Organic Makeup, and I imagine many more will be launching their own refillable options in the near future! Are you wanting to reduce the amount of plastic that you buy?